If you want to experience life in the fast lane, jump on board the next flight to Sydney and get ready for a whirlwind adventure. In the city that never sleeps, see Australia's most famous animals, climb the Harbour Bridge or take a surfing class. The experiences in Sydney can sometimes be breath taking – like the view from the Harbour Bridge. They can sometimes be mind blowing – like the fireworks during NYE. 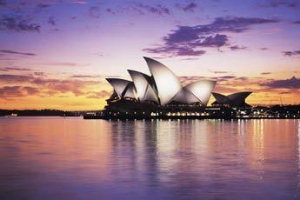 But more than anything, Sydney experiences are unforgettable . . . so make sure you pack your camera!